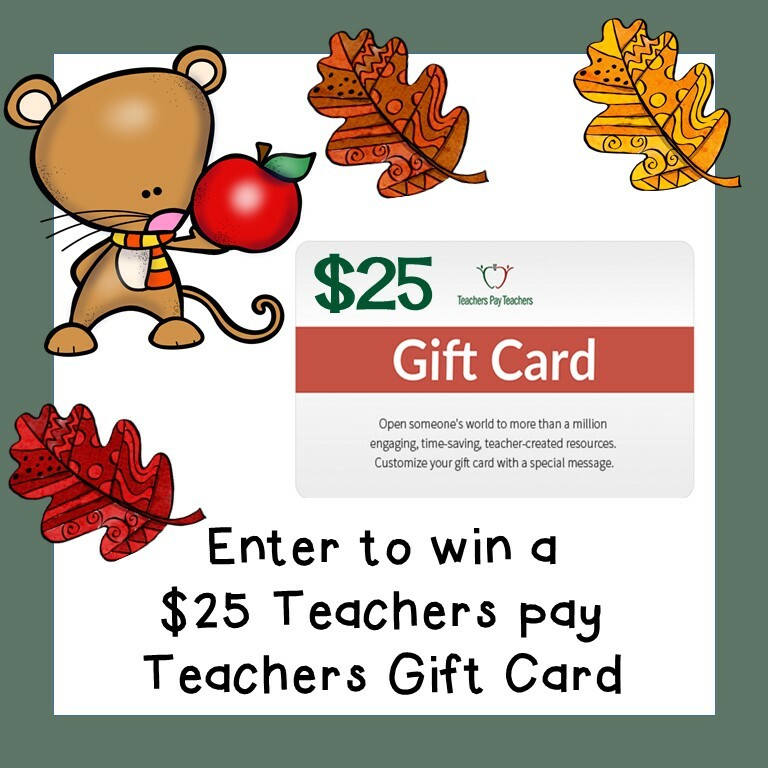 The first week of October 2016 is in the bag, and it is time for our weekly $25 Teachers pay Teachers gift card giveaway! Just our little way of saying thank you for all that you do in your classroom and for following our blogs! Giveaway Organized by: Kelly Malloy (An Apple for the Teacher), It's a Teacher Thing, Teaching Biilfizzcend, Jackie Crews, Kamp Kindergarten, Real Life in First Grade, and Sweet Dee's Science Shop. Rules: Use the Rafflecopter to enter. Giveaway ends 10/14/16 and is open worldwide. #basketbargains Fall Giveaway and Sales!